Welcome to our clinic in Mendota Heights! 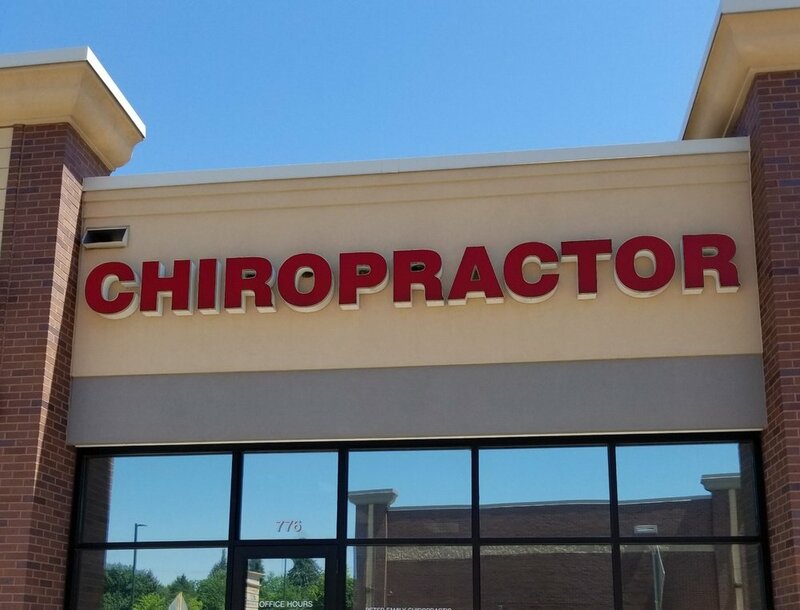 We aim to provide high-quality chiropractic care in order to help you move and function well. Chiropractic is a hands-on technique in order to restore normal mobility and function within the joints. This restoration of movement improves biomechanics and reduces pinched nerves. Chiropractic care is for all ages! We see patients ranging from infants to the elderly. These are just a few of the many conditions chiropractors can treat.